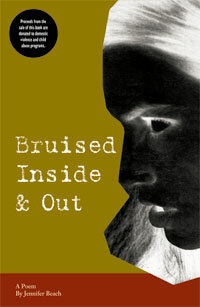 Children who have been affected by domestic violence are invited to join a new 10 week class aimed at helping them break the cycle of abuse. 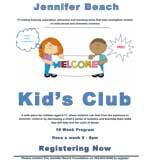 Kid’s Club is a safe place where children can heal from their exposure to domestic violence. Children ages 6 – 11 will learn there are healthier behaviors than hurting someone or breaking something when they get angry or frustrated. Non-offending parents participate in the class. The class if free and meets once a week. 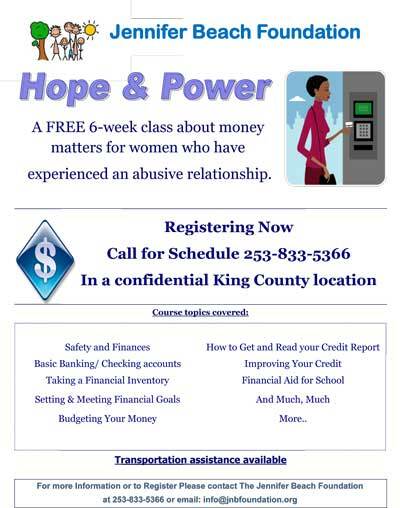 Please call 253-833-5366 to register for the class.